Looking for a course with no flaws? Then, you need a “must-have” checklist, when you develop an e-learning course. A checklist is something that reminds you of all the things you need to ensure in your end product. 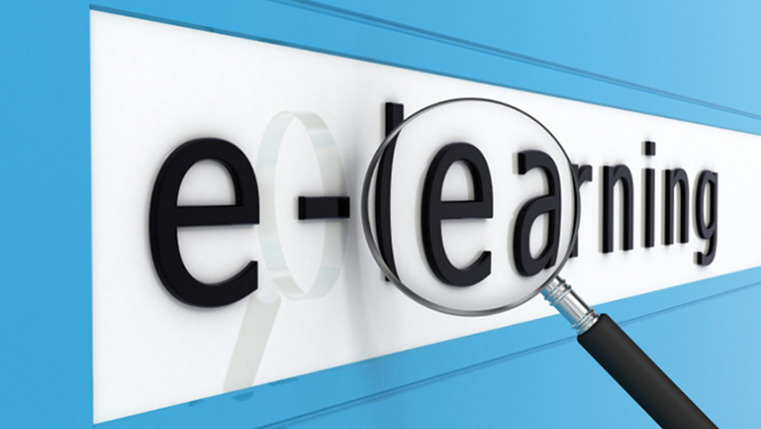 Following the checklist for e-learning development will ensure the quality of the course. So what should your checklist contain? Check out our infographic below to find out. 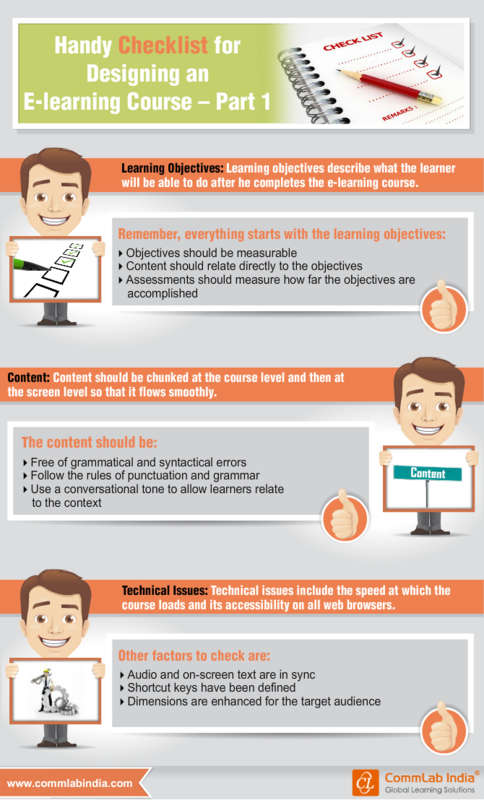 Hope it helps you develop flawless e-learning courses.